Even into the summer months, ants are still a huge household problem. 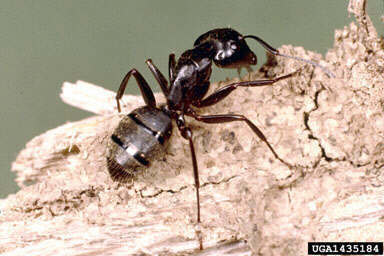 Carpenter ants (shown below) are the largest of the ant family and nest in wood or any other hollow areas. There are also several types of small ants such as the pavement ant and the odorous house ant, which invade the kitchen along with other areas in or around the house. To take care of ant problems, we treat the trails and eliminate the colony with a residual chemical that the ants pick it up and take it back to their nest. Summer is also the season when paper wasps become more active as their nests become larger. Their nests consist of open combs made from wood that turns into a paper-like material. These nests are often found where they can get plenty of heat and sun such as on the eves of homes, behind shutters, and as well as in fences. The paper wasp can be vicious and sting if they become disturbed. 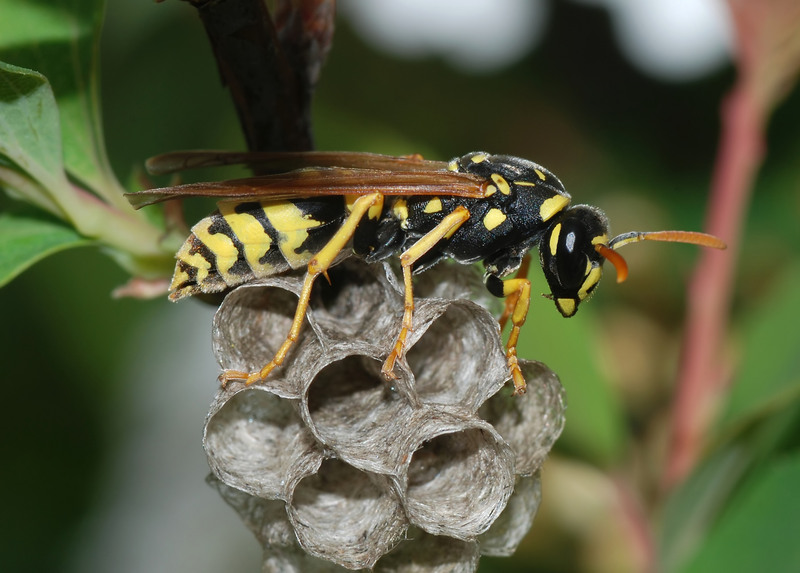 When it comes to eliminating paper wasps, we treat the nest directly with chemical and the nest will be demolished. 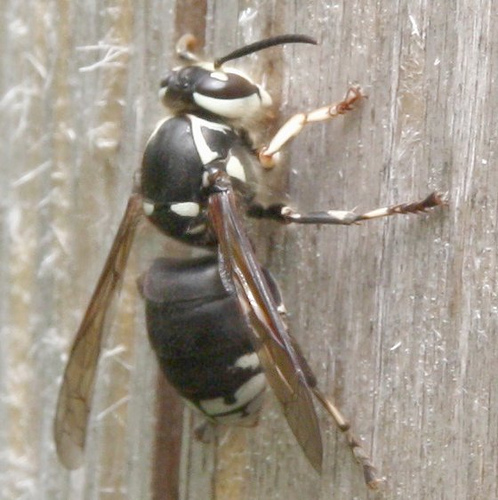 The two main types of hornets that are seen in our area are the bald faced hornet (shown below) and the yellow jacket. The bald faced hornet makes large visible nests usually in trees or bushed and sometimes at the eves of homes. The yellow jacket’s nests are commonly hidden from the visible eye as the hornets will go in and out of the ground or another area in which they have built their nest. We come out and take care of these aggressive pests quickly and effectively. These bugs are almost microscopic in the fact that they look just like little black specs when you see them. Springtails love damp soil where they can nest in and feed on roots and organic plants. They do not cause any damage to your house but are an extreme nuisance to homeowners everywhere. 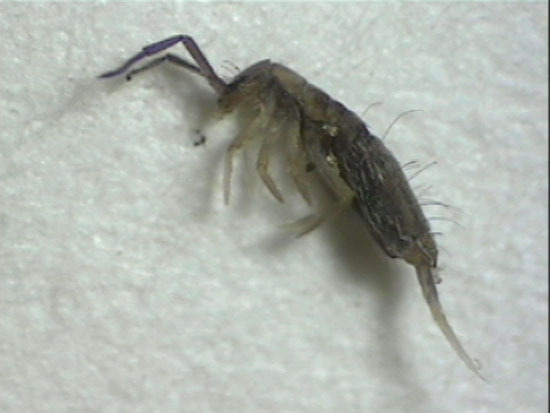 To take care of springtails we spray the soil and any surrounding areas around the house to eliminate these pests and keep them out of sight.